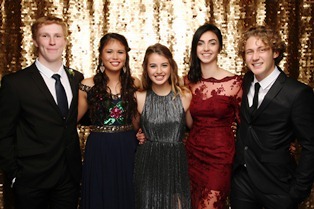 The social highlight of the school year for senior students and staff is our Lynfield College Ball. 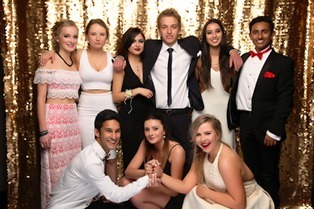 The Ball Committee is chaired by the Head Girl and Boy and their Deputies. With a tradition of highly successful occasions having been established over many years their challenge is always to ensure that a well-organised, highly enjoyable evening is achieved. Preparations, including the choice of venue and theme, begin early in the year with the Ball being held at the end of Term 2. Our Ball Committee is conscious of the considerable expenses some of our students incur in preparing for the Ball and is encouraging students to limit their spending by searching second hand shops and assisting each other with hair and makeup. 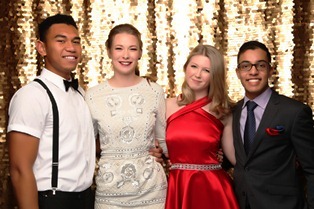 The Lynfield College Ball has developed an excellent reputation for being well run and trouble-free. We feel it is important for students and parents to be well aware of some aspects of our organisation, so that high standards are maintained. Ticket purchase is conditional on the student meeting all outstanding obligations to the College, having less than 5% unjustified absences, having paid all fees owing to the College and having presented signed and completed permission forms. 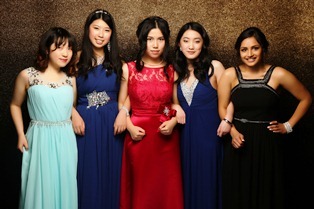 The Lynfield College School Ball is an extra, provided by the College to those students who meet the criteria to attend. Attendance at the Ball is a privilege and not a right. Students have been informed of the criteria since the start of the year. The 2017 Lynfield College School Ball will be held at the PULLMAN HOTEL. Dress is formal and will be guided by the theme ‘Into the Woods’. Entry is by numbered ticket only and doors close at 7.30pm. Pupils or partners/guests attempting to bring cigarettes, alcohol, herbal party pills, drugs (or equipment for their use) into the venue will have these confiscated and disposed of. Entry may be refused. Pupils or partners/guests showing evidence of being under the influence of alcohol or drugs will not be admitted. Parents will be contacted. 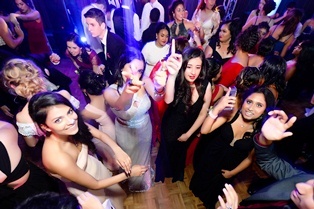 The School’s jurisdiction ends with the closing of the Ball at midnight. We are aware that after-ball functions may be arranged and attended by some pupils, but we neither organise nor encourage such functions. It is the parents’ responsibility to ensure that they are aware of and satisfied with the plans made by their son/daughter for the conclusion of the Ball. We look forward to your support and co-operation in providing another successful Lynfield College Ball. Adherence to these quite simple expectations ensures a wonderful night for everyone. The photos and memories stay with the students for many years. 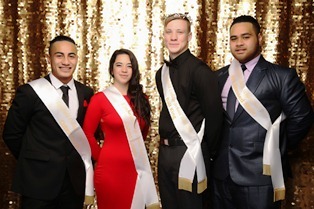 The annual senior College Ball was thoroughly enjoyed by everyone on Friday July 17, 2016 at the Ellerslie Convention Centre. The Ball Committee deserves congratulations for their fantastic organisation of this much anticipated glamorous social highlight.